The perfume Blossoms by Graff is a fragrance suitable for men and women. It contains saffron, cinnamon and virile woody notes, making the perfume a jewel for the nose. It is a rare and extremely exclusive perfume, requested by celebrities and perfume enthusiasts from all over the world. 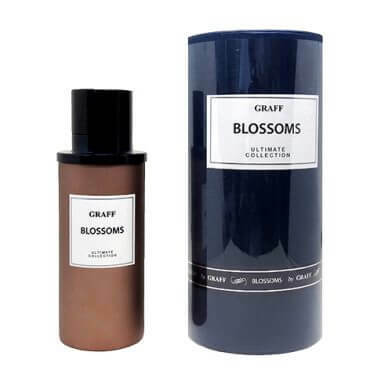 Blossoms by Graff is more than a perfume, it is an experience.Branddose holds the exclusive rights for selling Graff perfumes online, so you need to look no further. 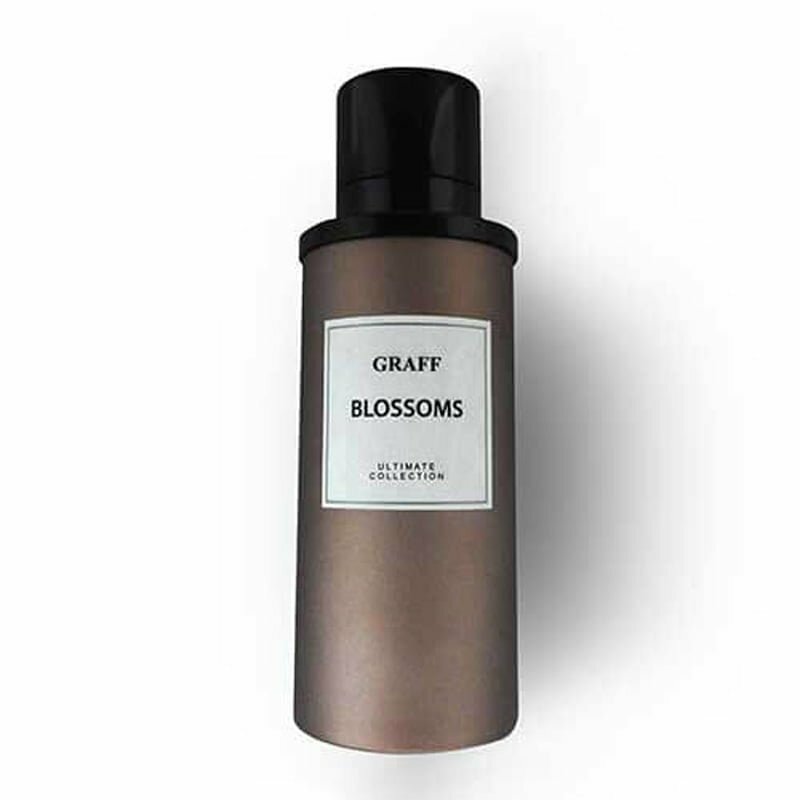 Order your bottle of Blossoms by Graff today.